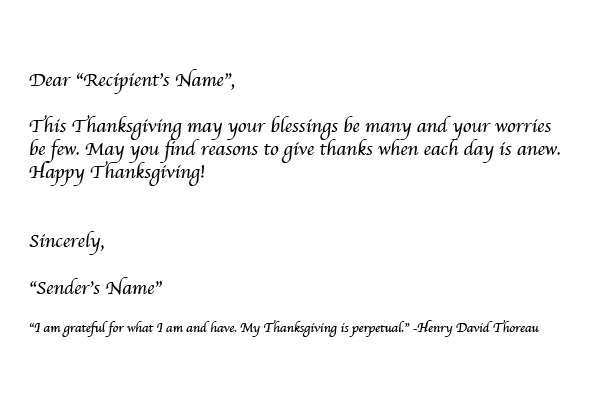 Send a message of thanks to those you love and wish to share a Gentle Thanksgiving with. This is now closed for Thanksgiving 2018. 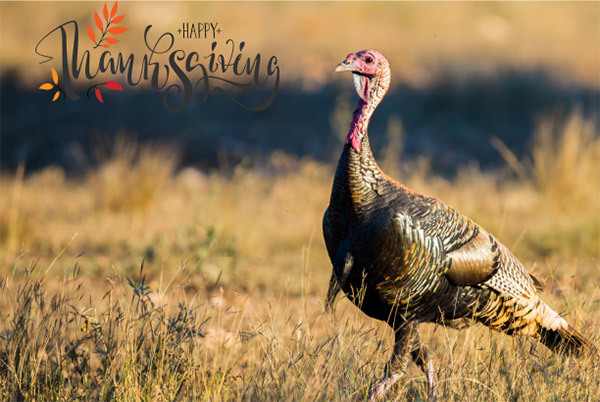 May You have a haooy and gentle Thanksgiving holiday.